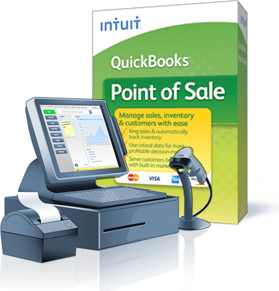 NOTE: Your purchase of QuickBooks POS will include 60 days of FREE Point of Sale support ($79.00 value) to assist you installation and set-up of your POS system. Interested in learning more, book a free consultation. Rates listed above are MSRP. 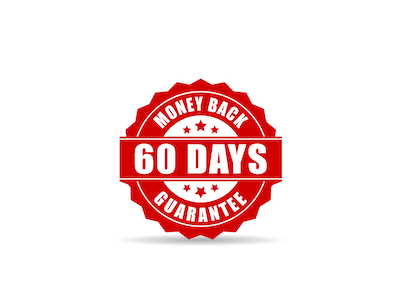 Request a quote to receive our discounted rates. We have specials available to our clients for Upgrades or free hardware when you add QuickBook Payments. Be sure you are using the EMV Compliant device for GoPayment, using bluetooth to a mobile device. Please note: you can also use the EMV GoPayment device on your desktop and connect using a USB port to accept payments in QuickBooks Point of Sale and QuickBooks Financial software. If you are not EMV compliant and you swipe a credit card with a chip, you will be liable.